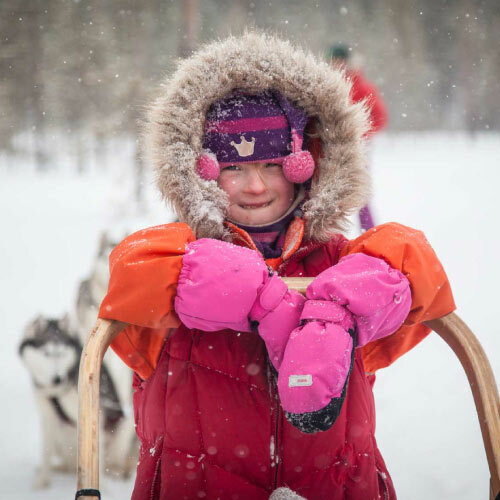 This is mushing masterclass and here you will learn how to be a musher! 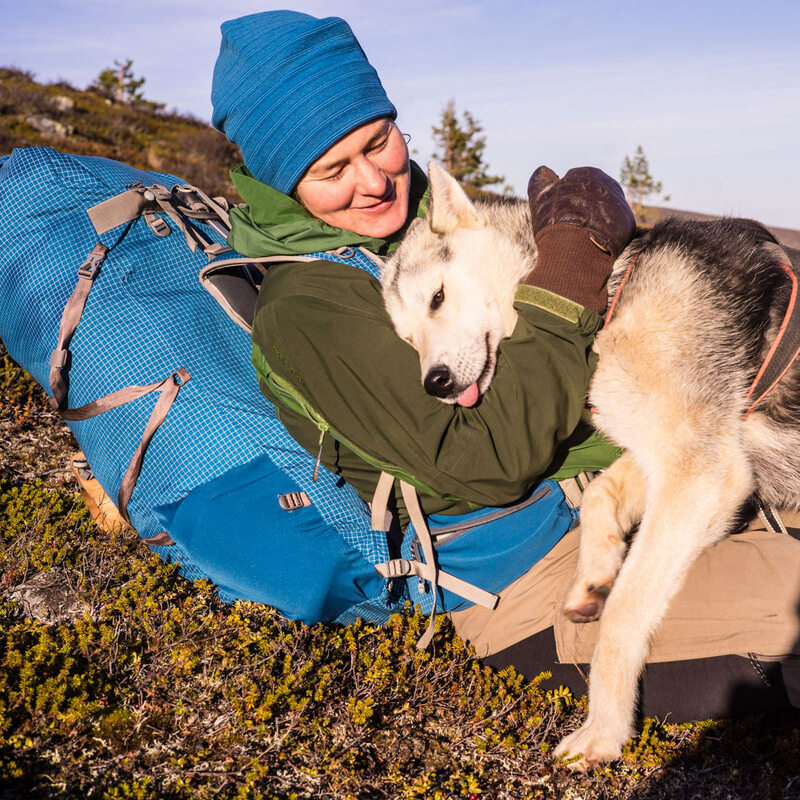 We will tell you about huskies secret life and about our lifestyle with these lovely dogs. You will have own husky team and work as a team with these great friends. 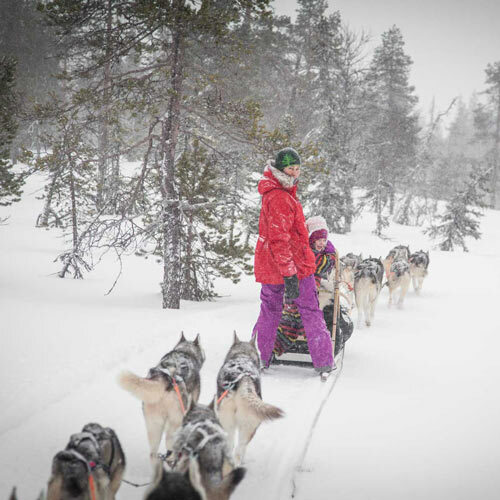 We will teach you how to drive the dog sled and tell you about the huskies life. 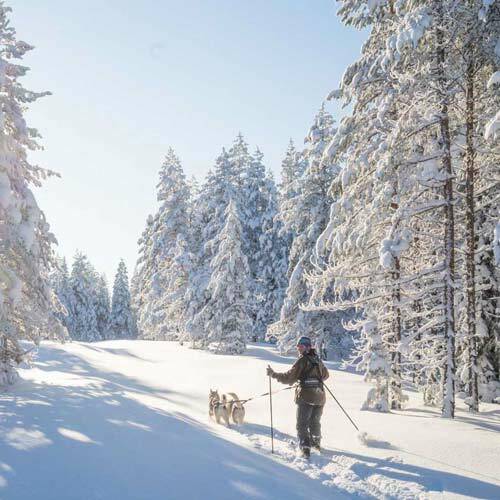 We go for a 1 1⁄2-2 hour sleigh ride on easy ground across the lake and after that to the forest where it is a lot of fun with up- and downhills. On the way you can enjoy the winter wilderness. We will stop and have a campfire in the middle of the nature. 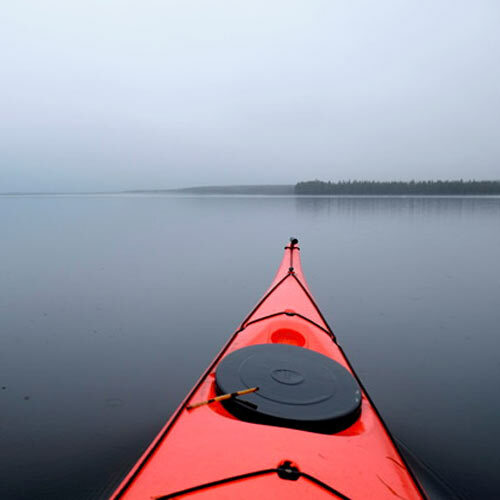 A little break let you to relax and listen the silence. After that it is much easier to drive sled. The distance of the ride is 20-25 km depending of the weather conditions and your skills. Duration of the whole tour, including transfers, is about 3,5-4 hours. !!!! Maximum group size 4 adults. Almost private!